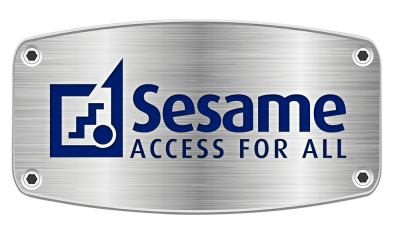 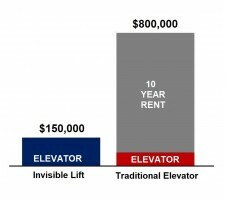 NEW YORK, February 12, 2019	(Newswire.com) - ​Since 1996, Sesame Access has been transforming stairs into ADA compliant elevators with its award-winning invisible lift. For those unfamiliar with their lifts, just watch this video - to see how stairs are transformed into an ADA compliant elevator, you’ll be amazed. 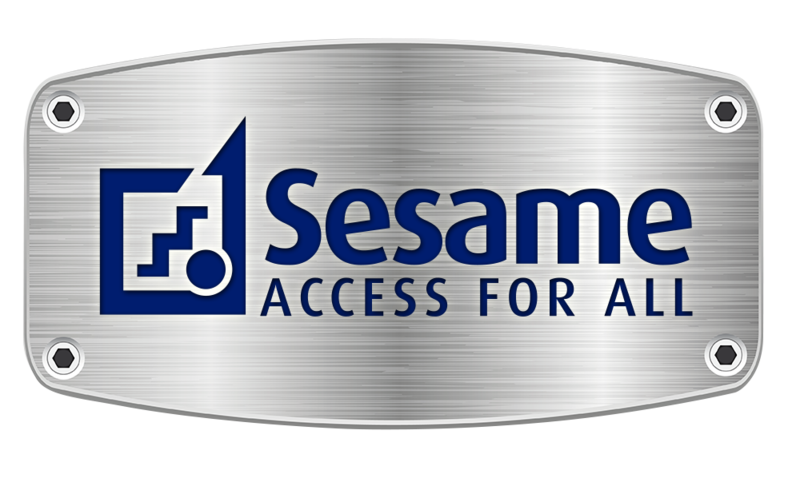 Our lifts have earned us the most prestigious awards, including The Queen's Award for Enterprise, London Innovation of the Year, the Design Council's Millennium Product and the Blue Badge Lifetime Achievement Award.